Capacity: 40 student’s beds and up to 6 staff. Accommodation: Three dormitories for students with 3 separate rooms for staff. 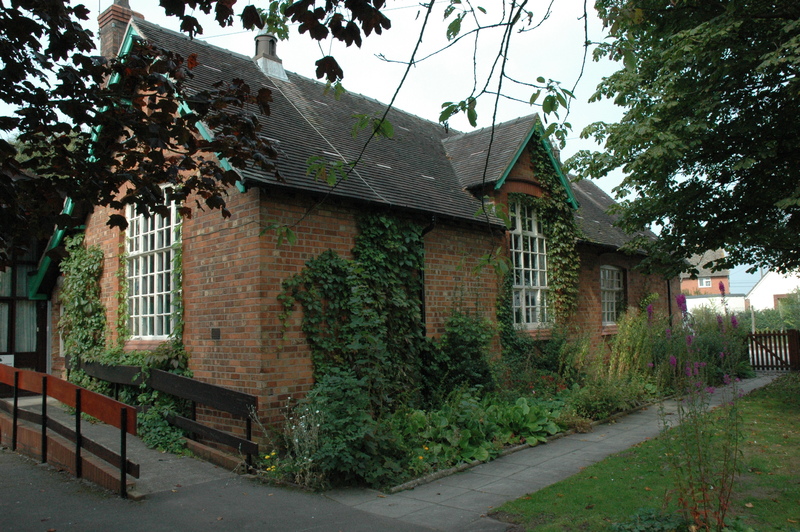 Situated less than a mile away from Beeston Castle, Beeston is housed in a former primary school. The different locations available for study from Beeston include Bunbury Church, Beeston Castle, Beeston livestock market and the Shropshire Union Canal, all of which are within easy walking distance of the centre. Peckforton woods and the local organic dairy farm are also popular with visiting courses. Students can cover aspects of the KS1 Science and Geography curriculums, participate in orienteering, problem solving and work together to build dens involving design and technology. Internally there is also a classroom facility suitable for indoor study and art activities.